Get the quality medical supplies and equipment you need at affordable rates! 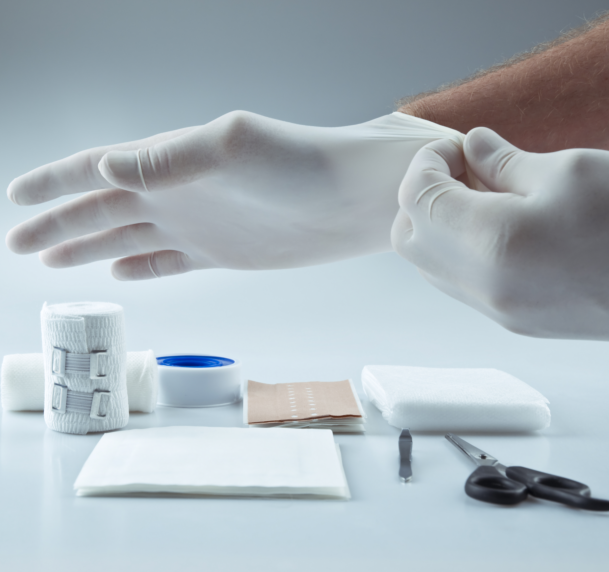 For medical supplies in West Palm Beach, Florida, you can count on us to offer what you need at cost-effective rates. We get our supplies from trusted manufacturers, so you can guarantee quality and durability. If you want to know what other medical supplies and equipment we have to offer, visit Our Products page.